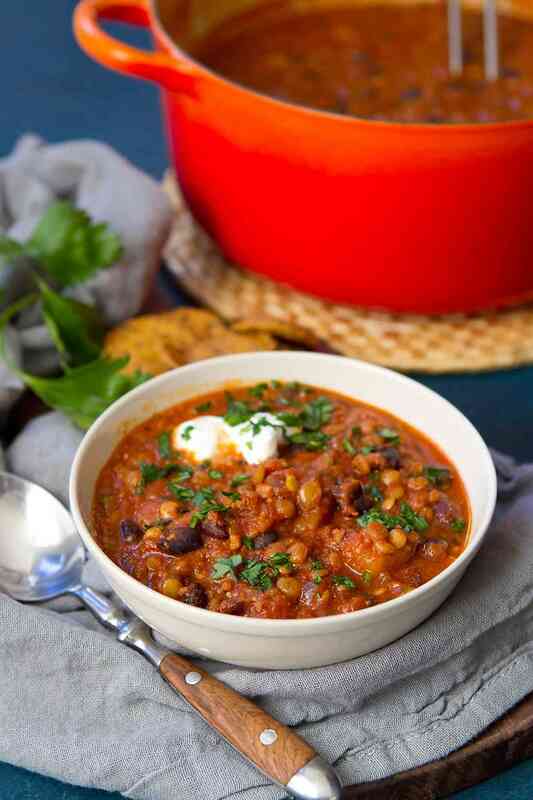 Hearty, perfectly spiced and packed with protein, this Chorizo and Butternut Squash Lentil Soup is the kind of healthy comfort food that meat lovers crave! 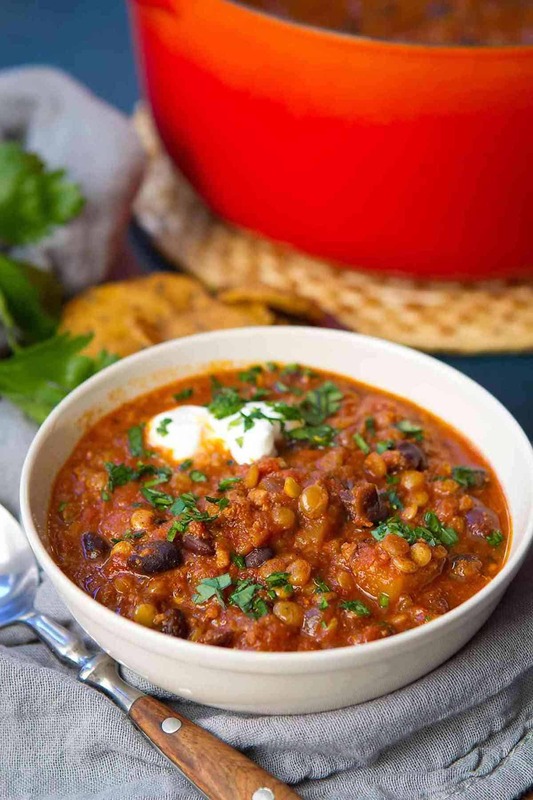 There’s no doubt that lentil soup is one of the best stick-to-your-ribs meatless meals around, providing a wallop of protein with every bite. That being said, I was quickly lured over to the meaty side with the first slurp of this chorizo and butternut squash lentil soup. And the aroma…oh, the aroma. It could rival even the Thai-inspired wafts of spiced goodness from my favorite stir-fry. And that’s saying something! 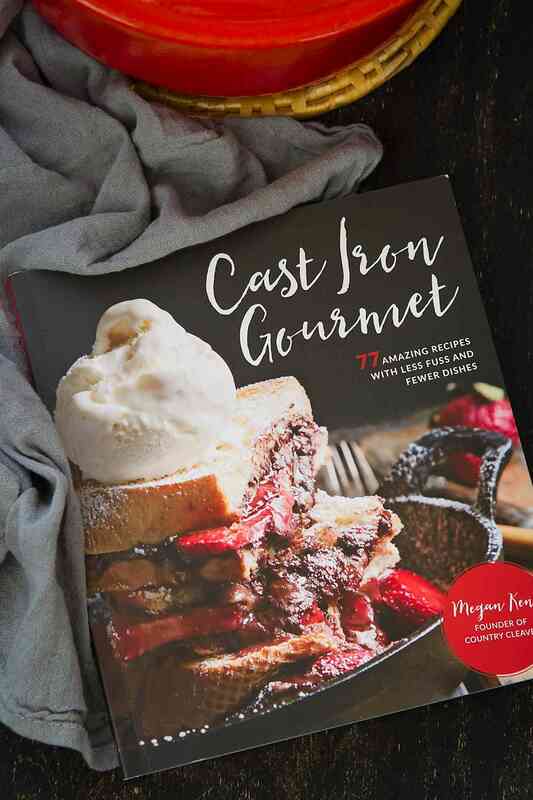 When I first flipped through my copy of Cast Iron Gourmet (affiliate link), written by my friend Megan Keno of the blog Country Cleaver, several recipes caught my attention right away. Ginger-Shallot Salmon Patties, Chicken-and-Apple Sausage & Swiss Chard Skillet and Indian Chicken & Potato Stew, to name a few. And if beautiful photography, with a photo for every recipe, is important to you when adding a cookbook to your collection, you wont’t be disappointed. The photos are stunning…a feast for the eyes. While the recipes are definitely the star of the show, the Cast Iron Gourmet is not short on helpful cast iron cooking tips, such as the proper ways to season and clean your cast iron cookware. In true Megan style (I know from one-on-one chats that this lady is smart as a whip), everything is explained in easy to read, thorough and thoughtful detail. As for the soup, it does not disappoint! This was not my first time combining lentils and root vegetables in a soup. In fact, I posted a vegan Instant Pot sweet potato version a few months ago. But I love kick of heat and flavor from the chorizo in the butternut squash lentil soup version. 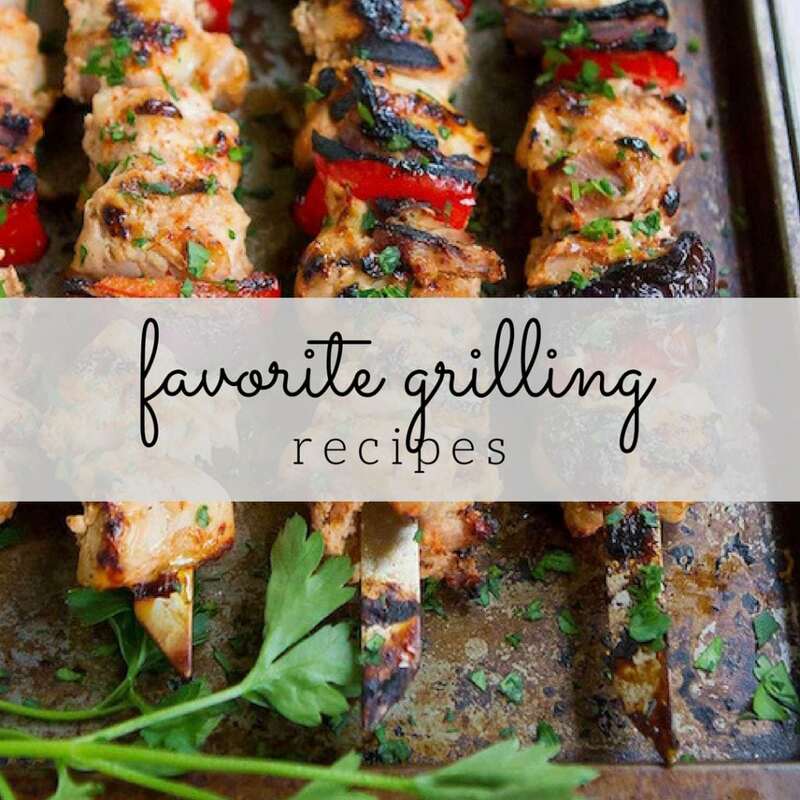 Definitely a hit with meat lovers! Serve this up with a spinach or kale salad for an easy, satisfying dinner. In a Dutch oven over medium-high heat, melt the butter and olive oil together until simmering. Add the red onion and saute until golden brown, about 5 minutes. Next, stir in the minced garlic until it becomes fragrant, about 30 seconds. Add the butternut squash and saute, stirring every 2 minutes until the edges are golden brown and the squash just begins to soften, about 6 to 7 minutes. Move the squash to the side of the Dutch oven and add the chorizo. Using a wooden spoon, break the chorizo into small pieces. Once the chorizo is browned, about 10 minutes, stir in the crushed tomatoes, chipotle pepper, black beans and chicken broth. Lastly, add the lentils, cumin and chili powder. Bring the mixture to a simmer and cover. Let cook until the butternut squash and lentils are both soft, about 40 to 45 minutes. 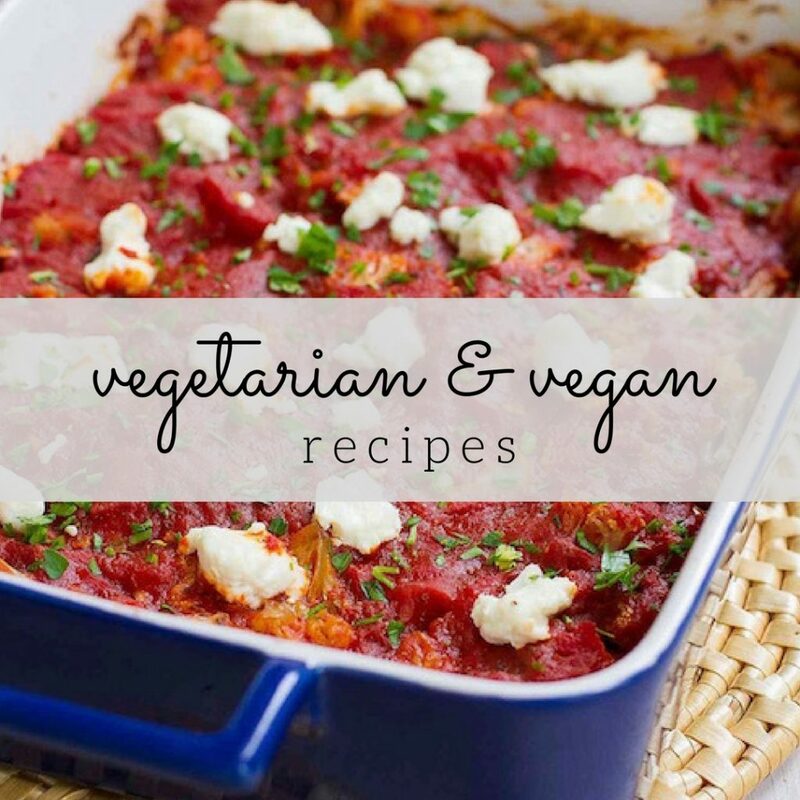 Serve warm with cilantro or parsley, and yogurt or sour cream. What would you suggest subbing for the chorizo. i can’t find any without wine a wine and off-road boyfriend is allergic to it? I would substitute a spicy Italian sausage (chicken is usually my preference). To emulate some of the chorizo flavor, add some paprika or smoked paprika (even better!) along with the other spices. Haha! No problem – I knew what you meant. Wow! This Lentil soup looks very delicious. 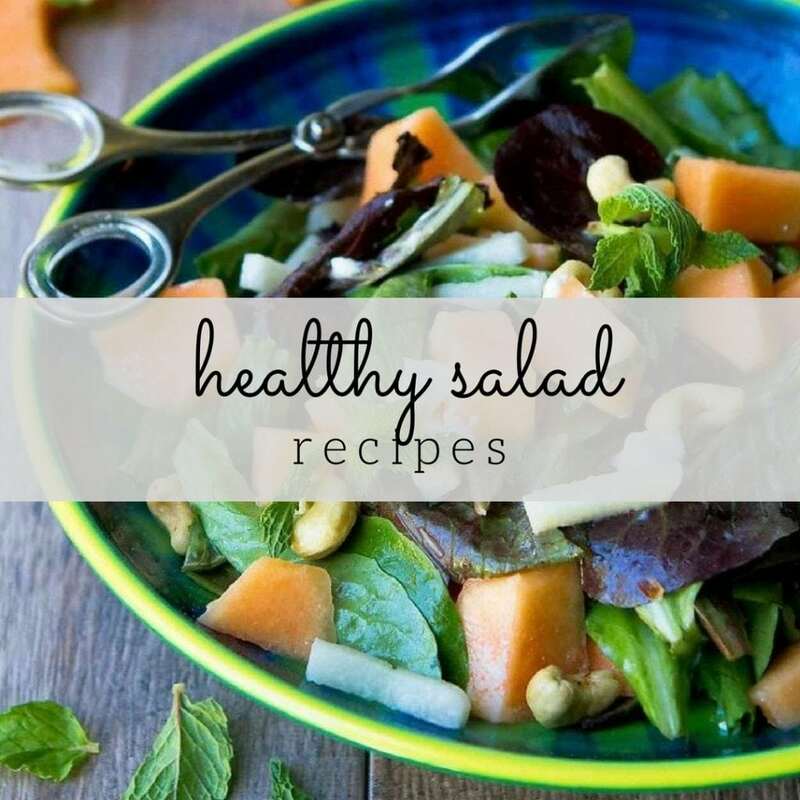 Thanks for sharing this healthy recipe. Chorizo and butternut squash sound like a great combination for soup. It’s awesome that you included the Weight Watchers points at the bottom. All five members of my family devoured this dish! The chorizo adds a perfect element of spicy! Perfect for a cold winter night and easy to make! Better than traditional chili yet has similar characteristics.